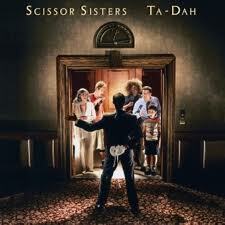 From 2004-2011, John Garden was keyboard player and musical director for New York band Scissor Sisters. As well as recording keyboards on their second album Ta Dah, John has performed with the band in venues and festivals across the globe including Fuji Rocks (Japan), Glastonbury Festival (UK), Splendour in the Grass (Australia), as well as touring across Europe, South America and in most major UK Arenas. Appearances on TV include Later with Jools Holland, Top of the Pops, The Late Show with David Letterman and Saturday Night Live.